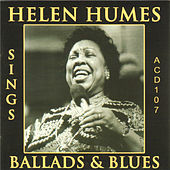 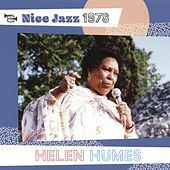 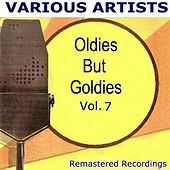 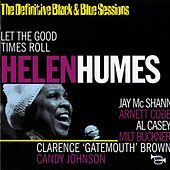 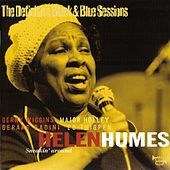 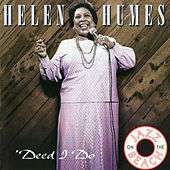 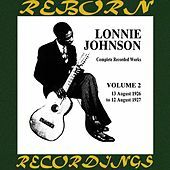 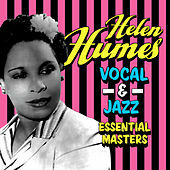 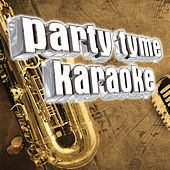 Helen Humes started her recording career at the age of thirteen singing the kind of double-entendre blues that the sexual revolution put an end to. 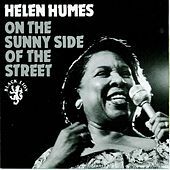 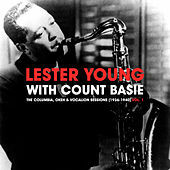 In 1938, she replaced Billie Holiday in Count Basie's band, and from there went on to a winning solo career. 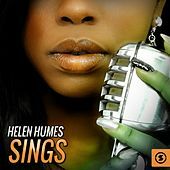 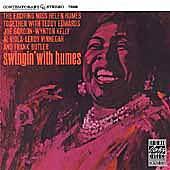 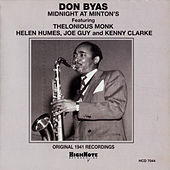 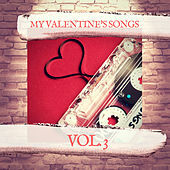 Equally adept at ballads, blues, swingers, and pop, Humes' voice enlivens any situation imaginable.